Dr. Robert Aycock provides plastic surgery to residents of San Francisco, CA. Plastic surgery is a term used to describe an array of cosmetic and reconstructive procedures that are performed to enhance or transform a specific region of the body. 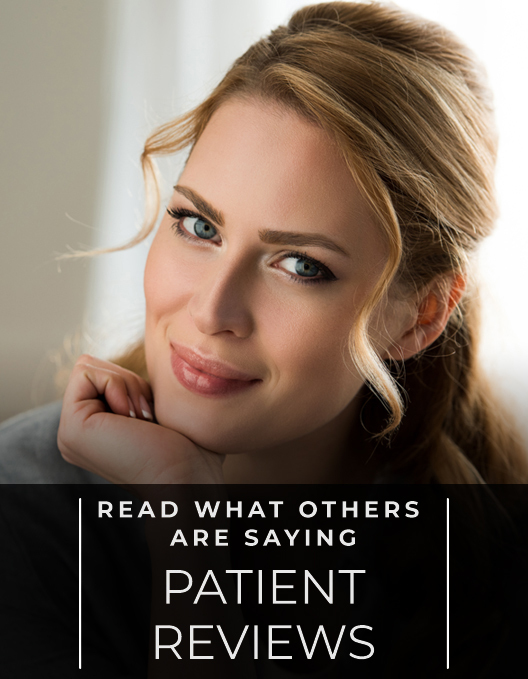 Many procedures such as breast augmentation, facelifts, rhinoplasty, and liposuction can be performed to greatly improve your overall appearance. 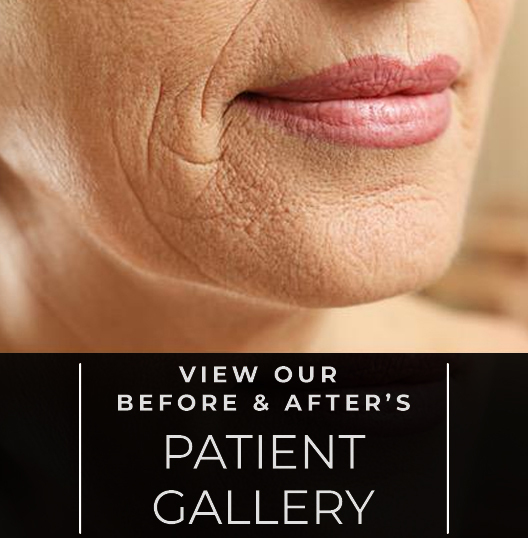 Residents of San Francisco, CA can have their plastic surgery procedures performed by Dr. Robert Aycock using advanced techniques to reduce the chance of scarring and speed the healing process. Using general anesthesia, most plastic surgery can be completed in as little as two hours, and healing times can vary between two weeks to one month, depending on the complexity of your surgical procedure. Dr. Robert Aycock is a board certified plastic surgeon based out of San Francisco, CA, whose experience and expertise sets him apart from the rest. Practicing cosmetic surgery since 1988, his schooling and training has provided him with the knowledge and professionalism necessary to ensure satisfied patients. His dedication and friendly nature have provided him with an empathetic and caring approach to plastic surgery.